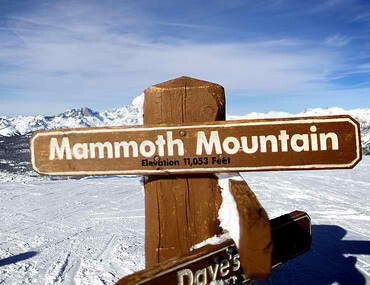 Black Tie Ski Rentals of Mammoth serves the Mammoth Mountain Ski Area and the June Mountain Ski Resort in California. When planning your trip to Mammoth, plan on pre-ordering all the top-quality equipment you’ll need from Black Tie Ski Rentals. 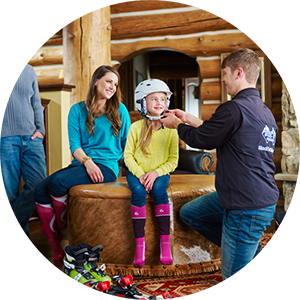 Our Mammoth location offers top-of-the-line skis, boards, boots and accessories. Black Tie’s experienced staff will deliver your order free of charge and do a customized fitting at a time of your choosing. 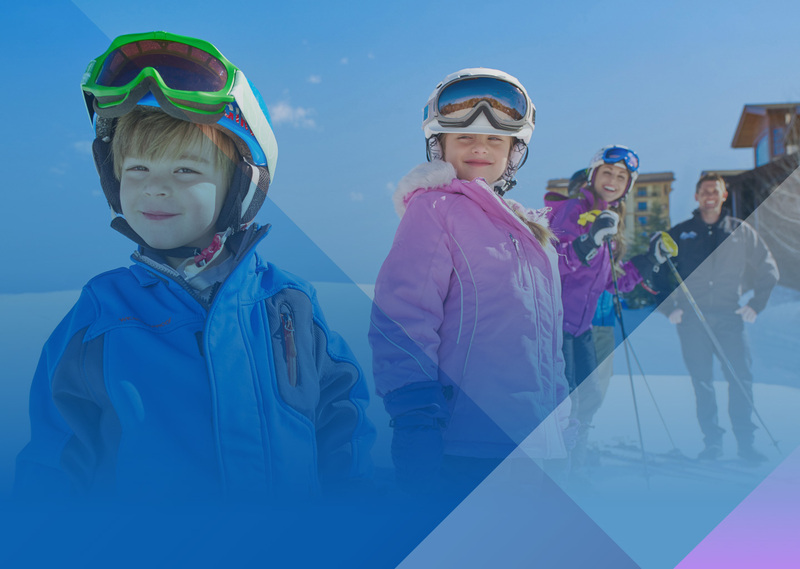 Mammoth Mountain typically enjoys one of the longest ski seasons in North America. It’s not unusual for slopes to stay open from early November until July. The area receives 400 inches of snow and 300 days of sunshine each season on average. Mammoth’s 3,500 skiable acres are served by 28 lifts, including three high-speed gondolas. The mountain tops out at just over 11,000 feet (the highest skiable terrain in California) and offers more than 3,100 feet of vertical. At full capacity, its lifts carry 50,000 passengers an hour. The downhill terrain is diverse with 15% rated for expert skiers, 20% for advanced, 40% for intermediate and 20% for beginners. The area also has eight terrain parks and 19 miles of cross-country trails. A short 30-minute drive up Highway 395 is June Mountain Ski Area. With a top elevation of 10,090 feet and a vertical of just over 2,500 feet, June Mountain has 35 runs and 500 acres of skiable terrain in addition to some of the best back-country access in the country.